Pakistani Political System that is full of Corrupt Politicians is having very few names that are not corrupt or involve in bad activities and Makhdoom Javed Hashmi is the leading person in this list of Good Politicians.Three days ago Javed Hashmi suffered from Brain Hemorrhage after which he was shifted to Lahore from Multan. But the good news is that Javed Hashmi health is better now and according to Doctors there is no need of his operation now. He will be kept in ICU for few days after which he will be released from Hospital. 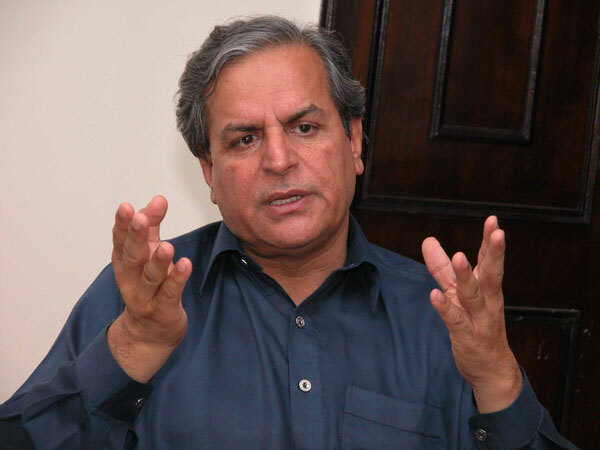 Javed Hashmi is MNA of Pakistan Muslim League and he won three record seats in Elections of 2007. During Pervez Musharraf Government he was kept in Jail for Five years.